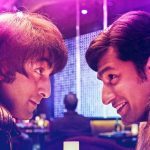 Ace filmmaker Rajkumar Hirani’s recent film Sanju is heading unaffectedly at the box office despite having new offerings in parallel. 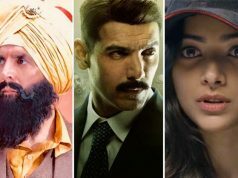 In its fourth week as well, Sanjay Dutt biopic has enough hold over the audience and aiming to surpass the lifetime total of Salman Khan’s Tiger Zinda Hai (339.16 crores) & Aamir Khan’s PK (340.80 crores) by the end of this week. 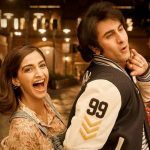 Starring Ranbir Kapoor, Paresh Rawal, Vicky Kaushal, Dia Mirza, Manisha Koirala & Anushka Sharma in lead roles, Sanju has received very positive reviews from the critics as well as the audience. With its engaging and inspiring story-line, it got succeed to impress all the viewers. After the three blockbuster weeks, this biographical drama is in its fourth weekend now and still not ready to slow down. On 4th Friday, with a drop of 45.3% than the previous, it did the business of 1.28 crores. On 4th Saturday, the film took fair growth and minted 2.19 crores. 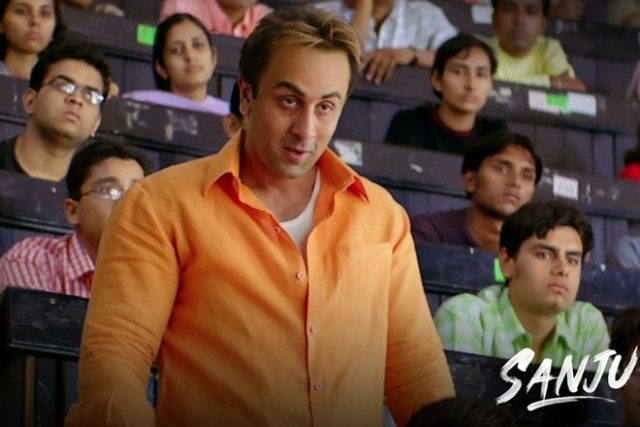 With this, the total collection of Sanju after 23 days has become 330.27 crores at the domestic box office including the business of 326.80 crores from last three weeks. As per the current trend, it is likely to collect approximately 333.50 crores by the end of this weekend. 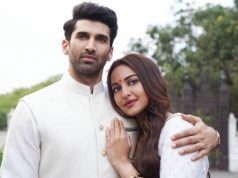 Being the highly anticipated film, Fox Star Studios’ presentation opened on a humongous note and did the business of 202.51 crores in the first week. 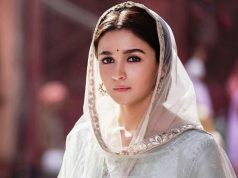 By remaining super-strong afterward, it managed to collect 92.67 crores in the second and 31.62 crores in the third week.